Play Horses on wheels were already used in ancient Greece but in America the rocking horse appeared probably in the 17th century. 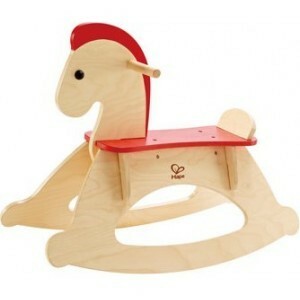 In the past we used to have a rocking horse, handmade by father. Now we rather speak about a rocking animal, there is so much choice. It looks like a rocking animal zoo! Pony, horse, lamb, elephant or bear. 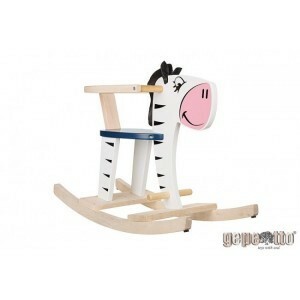 At Per Sempre Toys you can find your rocking animal, rocking animals and rocking horse. On the internet you can easily choose your rocking horse, rocking animal or rocking animals but there are however significant differences in the quality! Eventually you will still buy something, your child would play with as long as possible and with great pleasure.